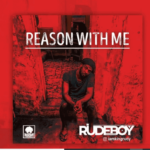 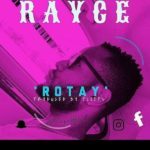 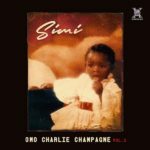 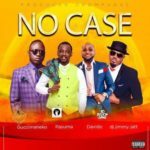 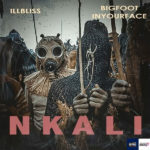 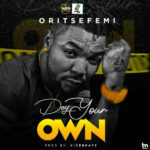 Download Latest Mp3 songs, Nigerian music, South Africa sounds and more. 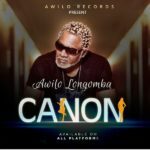 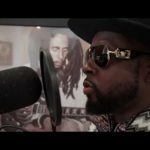 Congolese music legend and pioneer of Makossa, Awilo Logomba drops a melodious tune titled “Canon”. 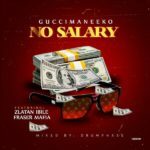 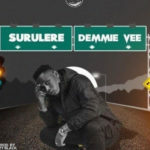 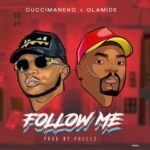 Guccimaneeko comes through with his Pheelz produced single dubbed “Follow Me”.